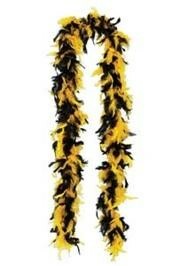 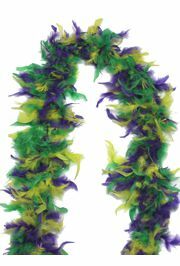 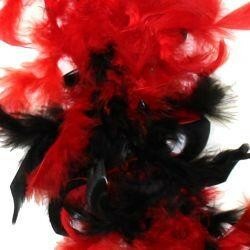 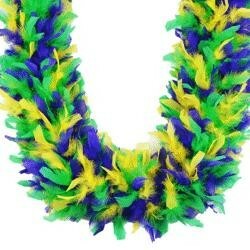 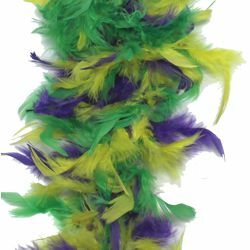 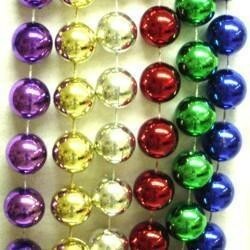 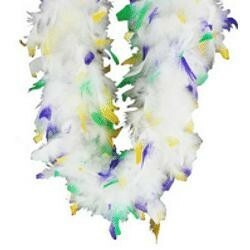 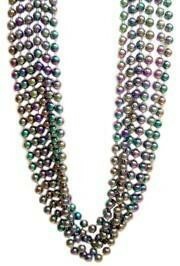 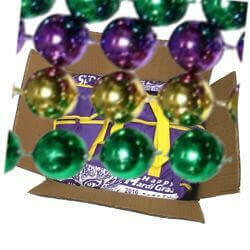 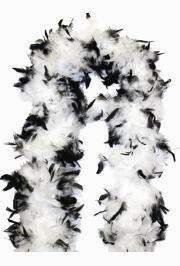 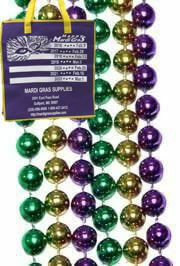 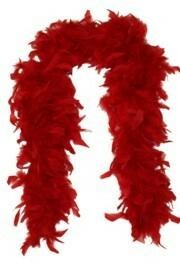 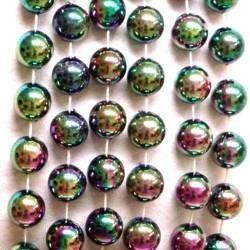 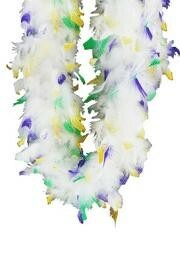 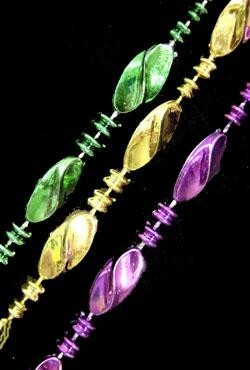 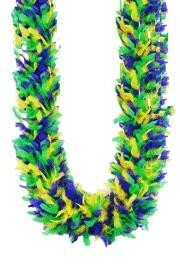 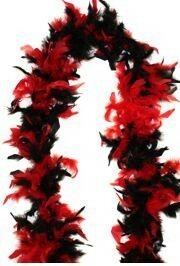 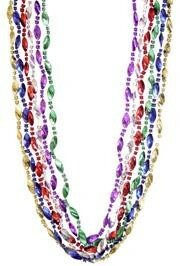 Only customers who&apos;ve bought Purple/ Green/ Yellow Feather Boas are allowed to review this product. 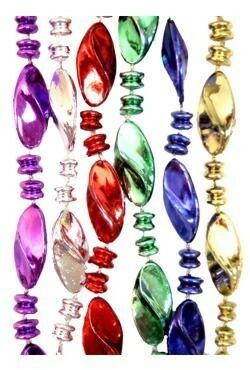 I use these to do my white aggro umbrellas. 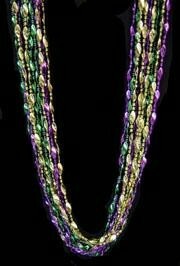 They come out beautifully! 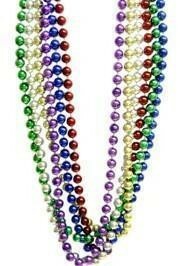 Was ok will last through 2 parades.